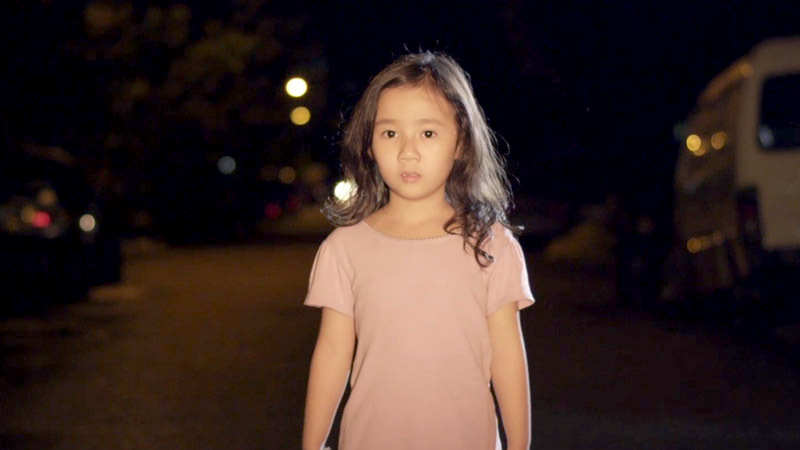 You wouldn’t want to be in the shoes of this little girl. A father who has lost all his money and is deep in debt. A frustrated stepmother who shows no affection. A home and family on the brink of collapse. But she has one thing that keeps her heart alive with hope. Her big sister, her onee-chan. The only one who has ever smiled at her, looked at her with affection and laid a loving touch on her. Somewhere in her heart, she knows that they just need to stick together and one day, everything will be all right. And just then, her stepmother, sick and tired of her good-for-nothing husband, leaves. 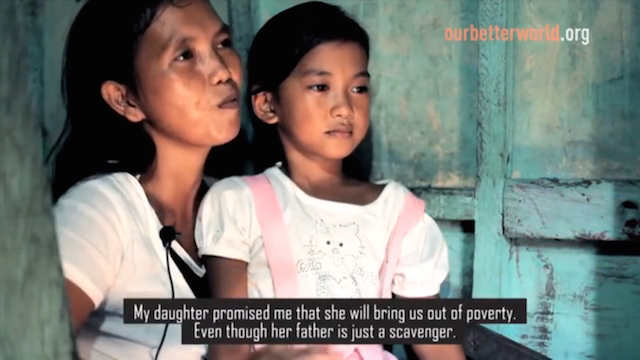 Her father, fearing the loansharks, abandons her too. Where is hope when even hope has abandoned you? Watch ‘Vidiyal’, another story about finding hope during difficult times. These Children Live In A Manila Landfill. Here’s How They Now Have Hope.